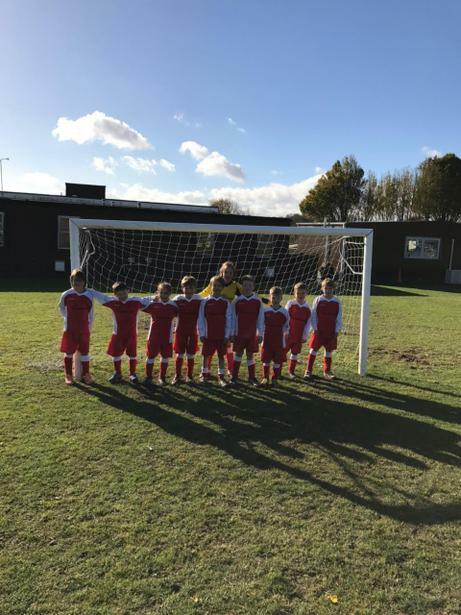 Mrs Munday runs Football Club every Wednesday after school. We really enjoy Football club and practising our skills! 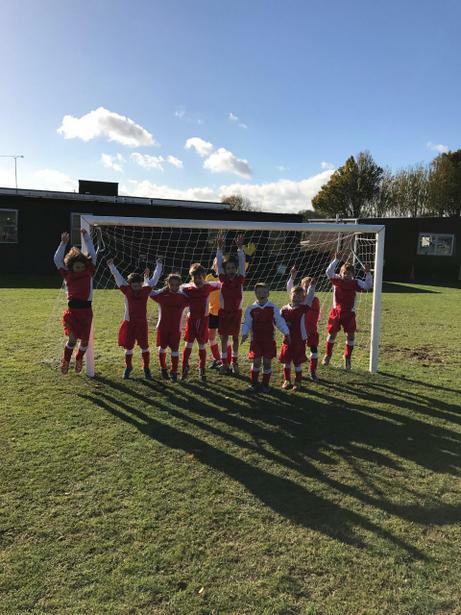 We put all of our practice to good use recently, winning the local schools Football Tournament!